Learn about us and how we can change your life. 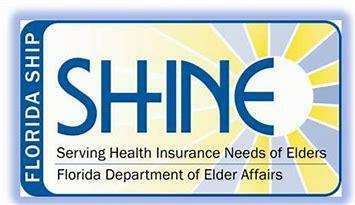 To provide High Quality home care services throughout the South Florida’s community of elderly and people with disabilities. Whether you need help with care for yourself, a relative, or another person for whom you have a responsibility, we are here to assist you. This our way of giving back to the community that we care for so much. We do not and shall not discriminate on the basis of race, color, religion (creed), gender, sexual orientation, age, national origin (ancestry), disability, marital status, or military status, in any of its activities or operations. These activities include, but are not limited to, hiring and firing of staff, selection of volunteers, vendors, and delivery of services. We are committed to providing an inclusive and welcoming environment for all members of our staff, clients, volunteers, subcontractors, vendors, and providers. 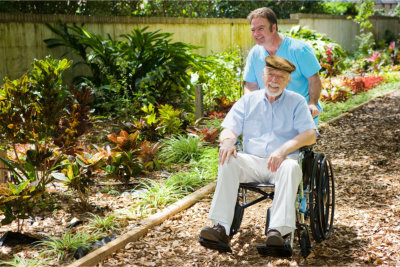 Avenue Supportive Care is a home care service provider based in South Florida, serving Miami-Dade, Broward and Palm Beach counties. Our goal is to assist our clients with daily activities allowing them to live at home longer while enhancing the quality of their lives. 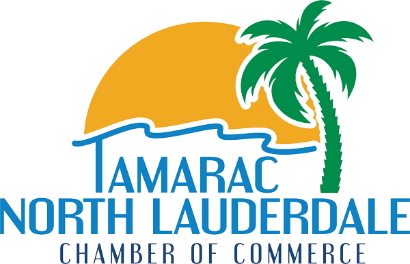 With more than 20 years of experience in the healthcare industry, we are confident in the services we provide. Our loving, compassionate, dependable and knowledgeable referred caregivers are ready to assist and accommodate you and your loved one. 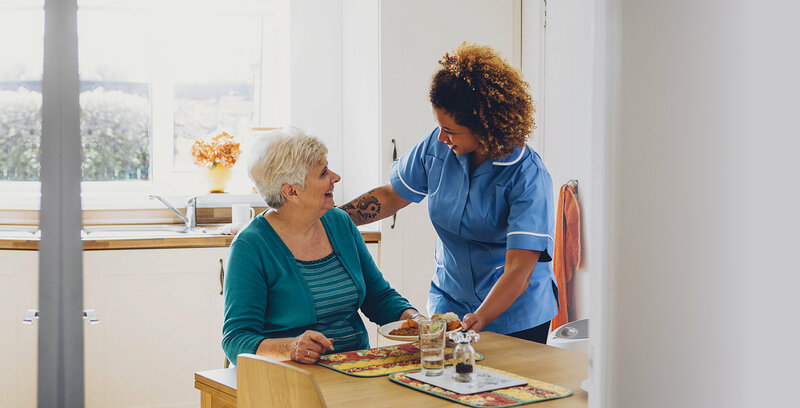 We are dedicated to provide a variety of home care services to seniors and other individuals, in and out of their home or place of residence in the South Florida region. 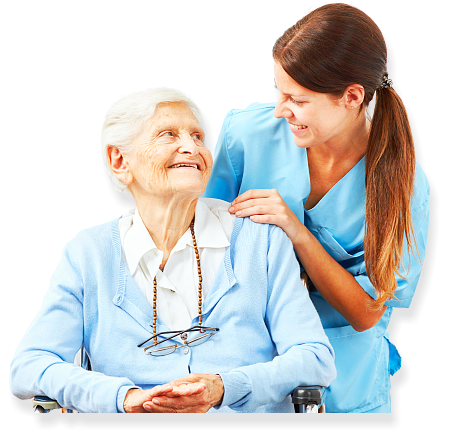 We refer certified and screened caregivers to our clients for hourly or live-in home care needs.